I LOVE this. Thanks for posting it. Don’t fear the squealer? I’m a city boy myself, so what do I know? 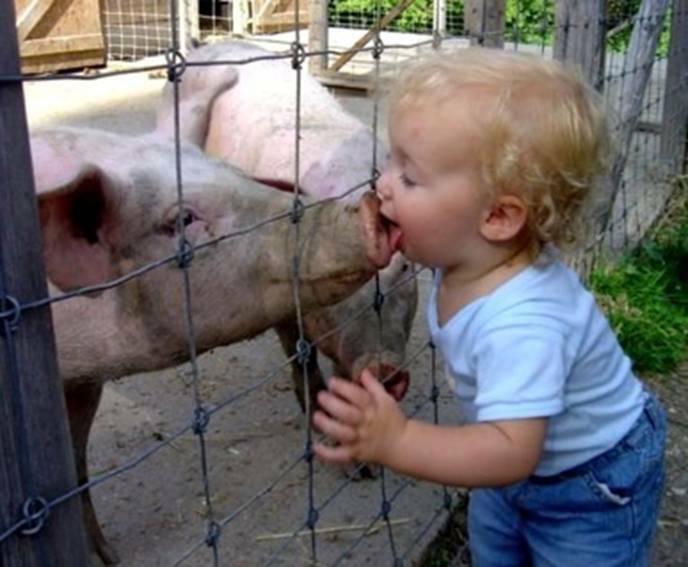 But I’m told that pigs can be rather dangerous animals, especially around children, though not because they spread disease.